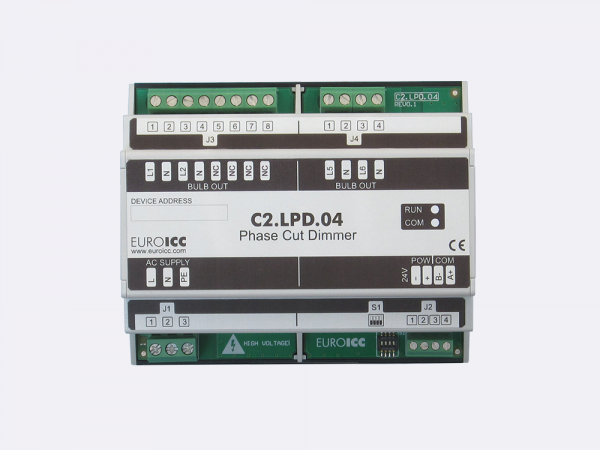 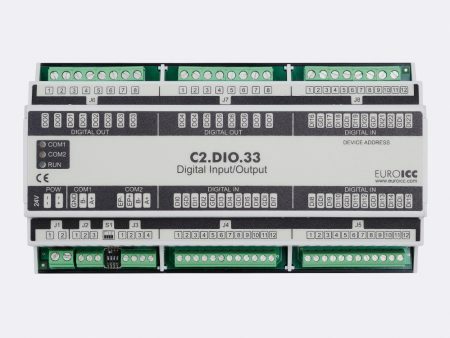 Lighting Phase Cut Dimmer C2.LPD.04 is a programmable and configurable Leading or Trailing edge phase cut dimmer. 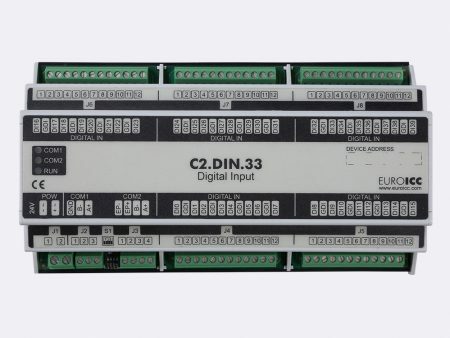 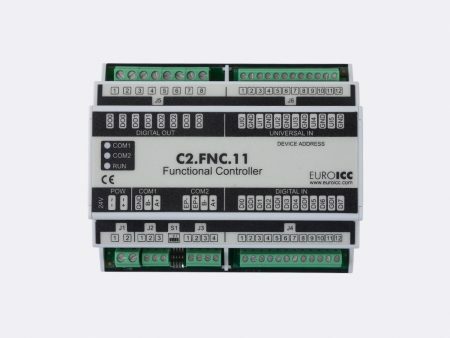 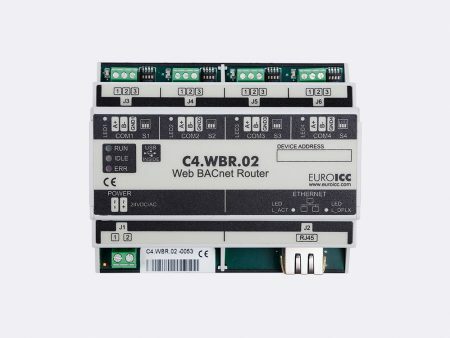 The device can be connected to BMS and supports 4 dimming channels. Each channel can be independently configured in leading or trailing edge mode.